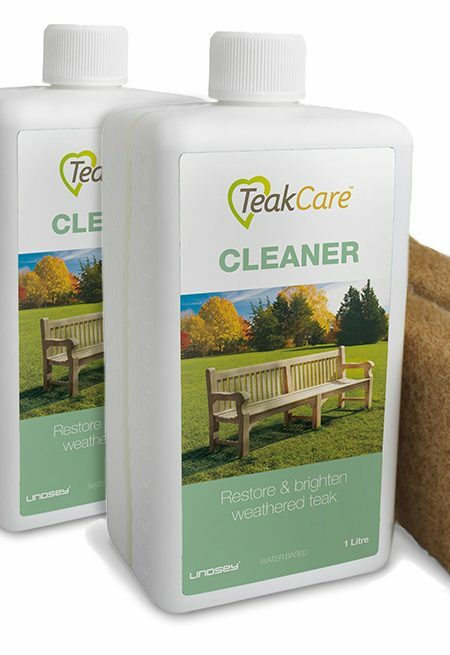 Our water-based teak cleaner formula is designed to restore the original colour of new teak hardwood. 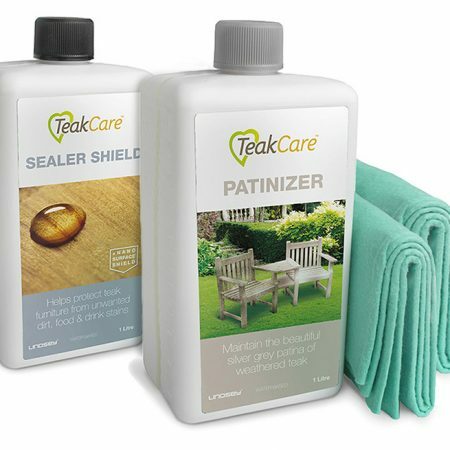 Most competitive brands require a 2-step process of a separate teak cleaner and teak brightener meaning twice the work for you, but ours is a high-concentration cleaner and brightener in one for your convenience. 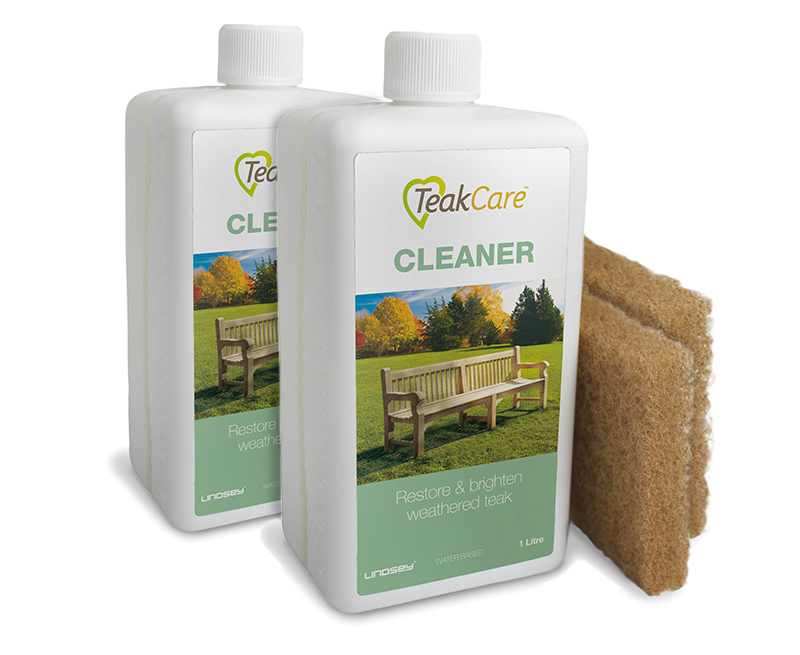 Unlike most other teak cleaners, ours is classified as non-hazardous and contains no VOCs or solvents. 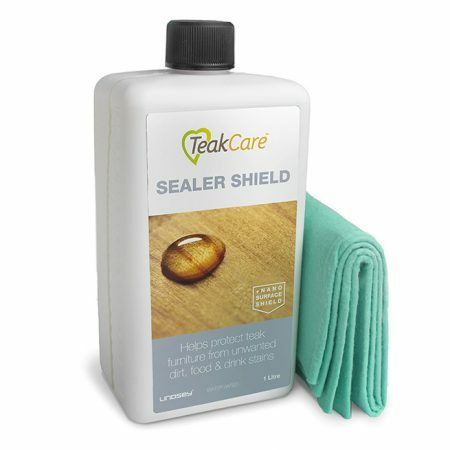 It’s water-based, so it is easy to apply and won’t stain your clothes. 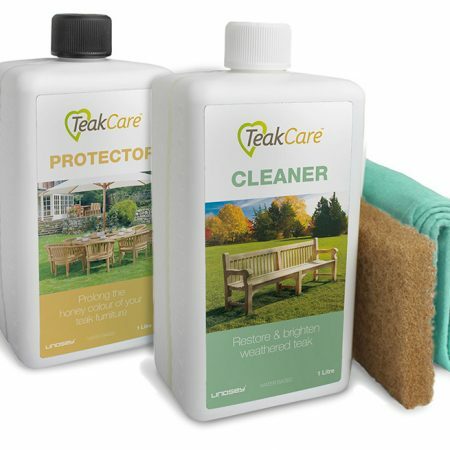 Both bottles contain 1 Litre and covers approx. 7 sq metres each. 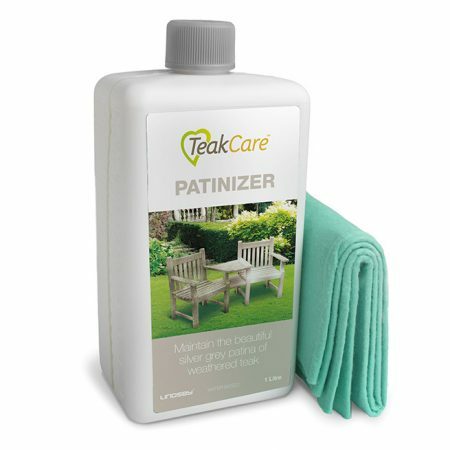 Each bottle contains an applicator pad for your convenience.